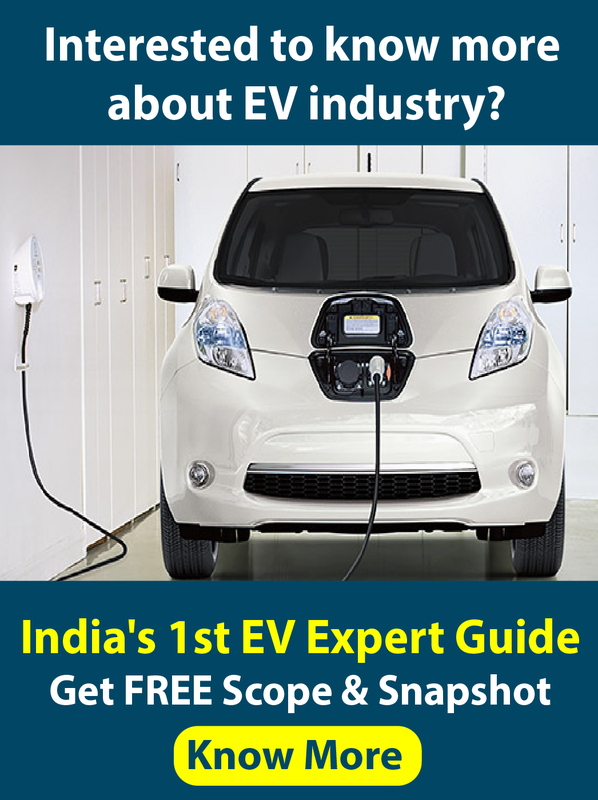 With increasing prices of grid power, diesel, furnace oil and LPG, every Indian company is keen on implementing a renewable energy strategy that will lower their power and heating/cooling costs while making their operations more environment-friendly. The green facilities way to achieve these twin goals of lower costs and eco-friendliness is to start using sustainable and renewable energy sources for both power and heat/cooling. But how can your company start off in its quest to have a sustainable energy strategy and implementation. EAI’s Green Facilities is the best way to start. Green Facilities is a concise study that will be done by EAI’s renewable energy expert team to provide you with critical intelligence for your sustainable energy strategy. It then cross-references currently available solutions with the client’s criteria and constraints (investment, space etc.) to identify economical solutions. The following matrix shows how available solutions can result in reductions in energy use along the three paths. *In the above matrix, X indicates that the corresponding solution can have a significant impact in reducing the consumption of the fuel concerned. Manufacturing/service companies or anyone, really, whose power and heating/cooling costs are shooting through the roof! EAI will be able to provide you with this report within a month. 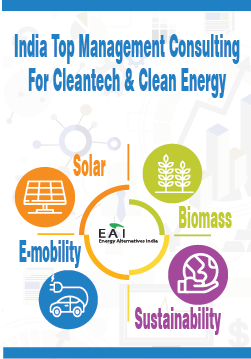 EAI’s Green Facilities is the best first step for your company in your quest for sustainable energy. It is quick, it is concise and it does not cost you a lot. Send a note to (consult@eai.in ) with the subject “EAI Green Facilities” and we will get in touch with you soon. Use of geothermal cooling at the Indian School of Business – Mohali campus in Chandigarh: The air conditioning system in the campus buildings, spread over 70 acres, has been so designed as to save 1.2 million kilowatt hours of power and 143.3 million litres of water a year. The financial saving on power alone will be Rs 87.16 lakh annually. Use of sustainable cooling solutions at the four seasons hotels in Mumbai because of which power bill is expected to drop to Rs 10 – 15 lakh from over Rs 40 lakh presently. Bharti Airtel, a leading global telecommunications company with operations in 20 countries across Asia and Africa has powered up its core location with Solar Power at Gangaganj, Lucknow.